This an E-Book contains stories for students of matriculation and intermediate exams in Pakistan. 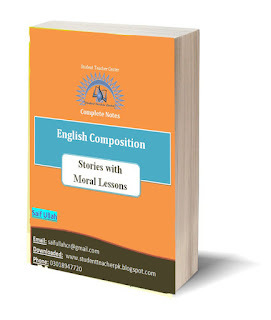 The book contains the following 17 stories of proper length and words count according to the need of the students for the said examinations. Here is the complete book containing the above stories. You will find it very helpful. Simple and easy language is the uniqueness of this E-book. Download PDF.